Since its inception in 2012, the International Space Apps Challenge, a part of NASA’s Earth Science Division, has become the world’s largest global hackathon, engaging thousands of citizens each year across the globe to work with NASA in building innovative solutions challenges we face on Earth and in space using open source data. 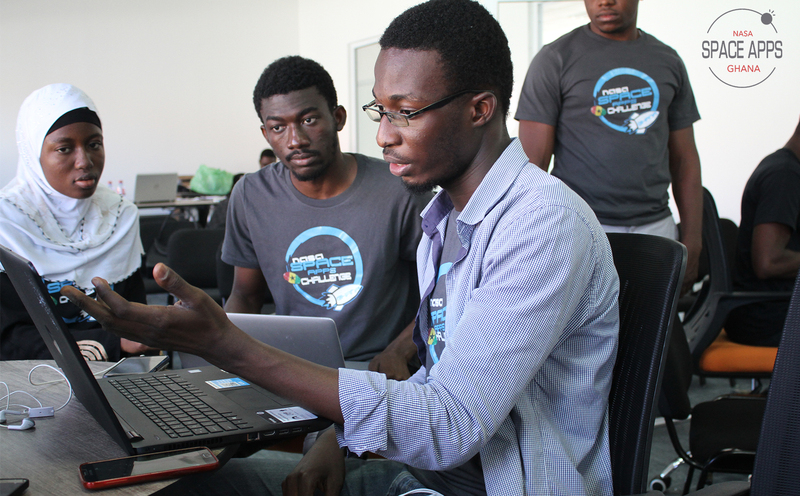 Space Apps inspires local innovation communities in cities across the world to convene, ideate and build. Diverse and collaborative teams of technologists, scientists, designers, entrepreneurs, and others work together in a 48-hour sprint to develop answers to some of the most pressing challenges facing planet Earth using NASA data. 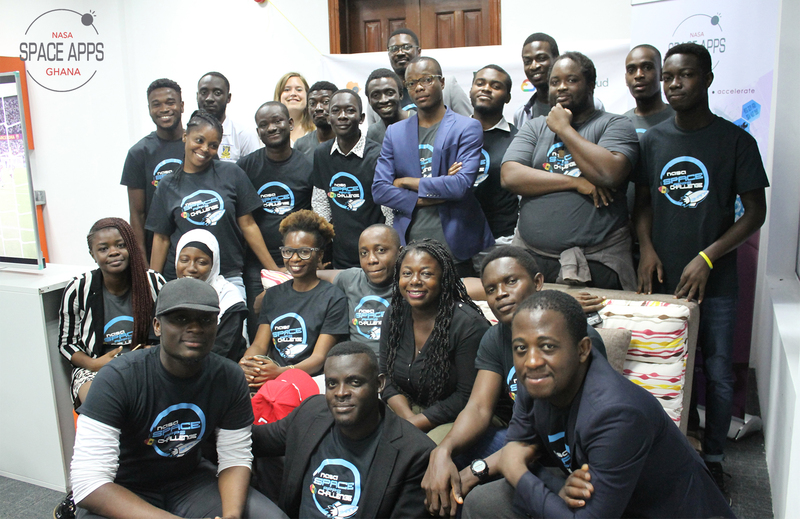 Ghana hosted the maiden edition of the challenge in Accra, Ghana at the Ghana Tech Lab, Accra Digital Centre from 19th to 21st of October 24, 2018, with support from the Ministry of Education and Ministry of Environment, Science, Technology and Innovation and the Ghana Space Science and Technology Institute. It brought together earth and space enthusiasts from across Ghana. 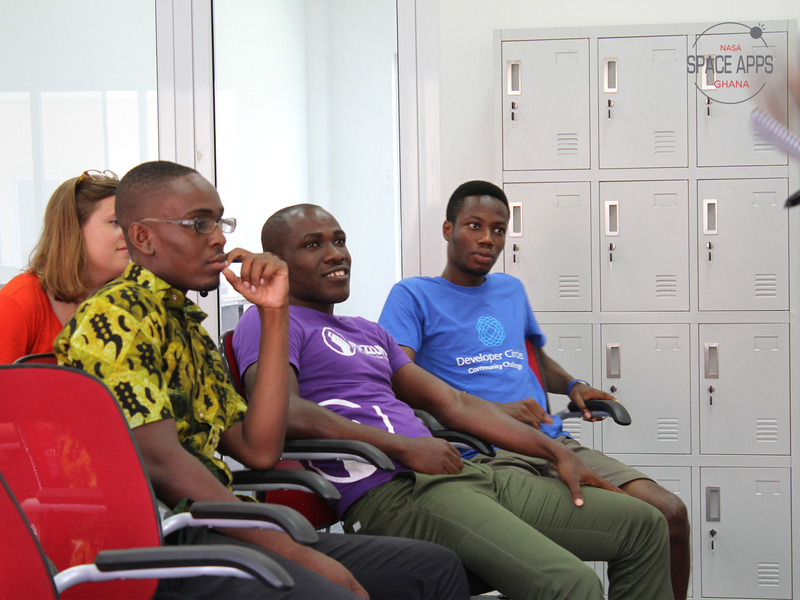 Teams came from the University of Ghana, Meltwater Entrepreneurial School of Technology and other environs in Ghana. By Saturday, there were five teams in the running for the chance to represent Ghana at the global level. Teams worked progressively on projects ranging from how to record community fires, to bridging the gap between arts and science in schools. It was an intense time period for these teams as they had to ideate and come up with a prototype in 48 hours. Two teams emerged victoriously! 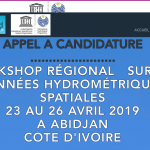 Solaris Lab whose solution Space Buddy aims to make sure the movie “ Gravity” never happens again and Trailblazers who created a mobile app that uses local crowd-sourcing, machine learning and real-time satellite data to detect the location of a fire outbreak and send alerts to relevant authorities and people within the affected zone to take affirmative action and mitigate any impending disaster. Kojo from Trailblazers noted that the solution could be extended to other natural disasters that we experience here in Ghana such as floods. 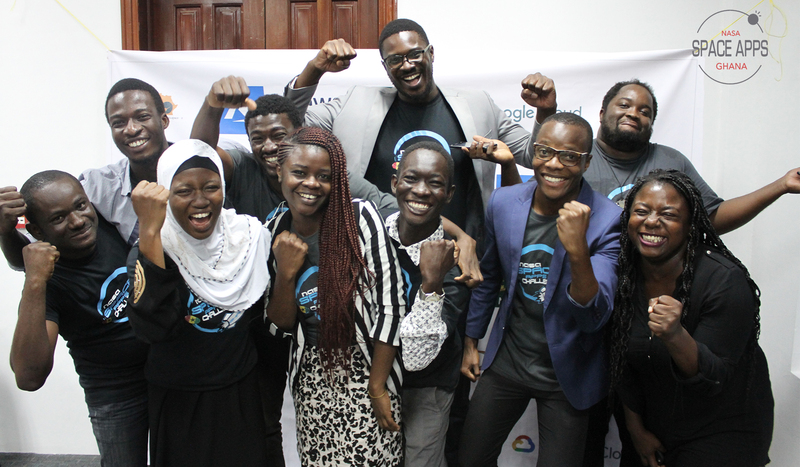 The event was organized by Space Apps Ghana in collaboration with the Ghana Tech Lab and the Ghana Space Science and Technology Institute. The theme for 2018 Space Apps Challenge is Earth and Space. This year’s theme invites curiosity about our home planet as well as what lies far beyond it. The six challenge areas gave participants the opportunity to bring projects to life for a wide range of applications. The local winners advance to the next stage where the brightest ideas across the Space Apps universe compete to receive global recognition. Global award winners will be featured on the Space Apps website and receive an invitation to visit NASA’s Kennedy Space Center with the Space Apps Global Organizing Team.